Today is a sad day for animal lovers, conservationists, naturalists, and ecologists all over the world. Lonesome George died today at the age of 100. Lonesome George was the last member of a subspecies of giant tortoises that lived on the Galapagos islands. George was an iconic conservation figure and thousands of people from all over the world would come to the Galapagos just to see him. It truly breaks my heart to see even a subspecies go extinct. Whalers in the 19th and 20th century would hunt these tortoises for their meat which greatly reduced their population. The sad part is that most people won’t even care that George was the last member of his species and will continue on with their daily lives as if nothing has happened. Even sadder, is the fact that it’s very unlikely that people will read or hear about this story, yet if Kim Kardashian gets a divorce the entire WORLD knows about it. It does not matter if he was just a subspecies or just some animal you had ever met or seen in person. George was an iconic figure of conservation, a member of his last species living until today! 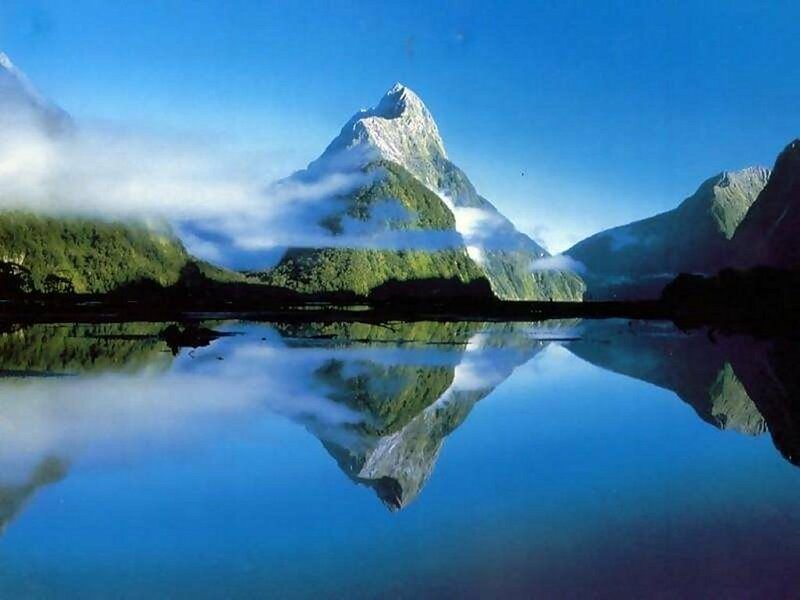 I am very proud at the conservation work being done around the world though. So many people are fighting to save all endangered species and raising awareness of the importance of it. Even if George wasn’t your family member or friend, it should make people aware of the seriousness of this issue going on today. What gets me frustrated is that many species today are becoming extinct, not because of some naturally occurring event but because of human activity. Our selfishness and greed to use up all of the world’s resources has led to destroying the habitats of numerous species and eventually causing them to become extinct. New laws need to be made and stricter laws need to be enforced so when people or companies commit these environmental crimes, it is not just a slap on the wrist. Orangutans are on the brink of extinction because of people destroying their habitat in order to obtain palm oil from the palm trees they reside in. That is just one example. More people need to be aware of these environmental issues so future generations can benefit from this planet. A lot of people just don’t care about saving these animals because they don’t see anything wrong going on in the world. The sad fact is, if we continue to lose biodiversity on this planet, we will ultimately suffer from it. I personally don’t think enough people are aware of the severity of the situation, and there should be more YouTube videos about conservation so we can all share with one another. Facebook and YouTube have become such popular media outlets, that if more people would start making awareness videos on conservation and it’s importance, there could be even greater movements and more supporters of these causes. Instead, we have videos of cats playing pianos going viral. I have even been thinking of making a video myself just to put it out there, but I am a terrible film editor and I have a lot more research to do before I can even plan to start making a video. Who’s Kim Kardashian? 😉 Poor old George… It’s even more of a shame because it was thought he’d live a few more years at least. 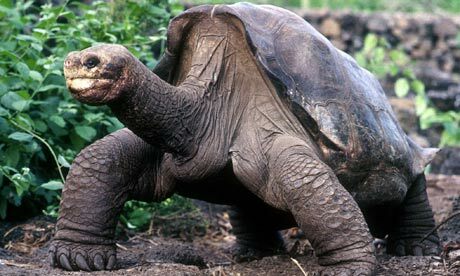 I hope the scientists over in the Galapagos have more luck saving the remaining subspecies of giant tortoise. But I think you’re wrong on one point: the whole world will hear about this story, because of who he was. An icon for conservation and, sadly, extinctions that occur every day. Hopefully it will make people stop and think about how easy it is to witness the passing of a species, how much harder we have to work and how much more we have to care before we stop destroying the fragile ecosystems of our planet. Every time a species goes extinct, it’s a loss for all of us. Specially when us, people, were the cause of the extinction. When the last female of Lonesome George species died, we had lost it already. As for the lack of reaction from people, in the same way the loss of Lonesome George has not generated a global outcry and time to reflect on our actions, neither did the loss of the Baiji, the Yangtze river dolphin, which is now functionally extinct as declared in 2010. It’s a matter of perceived priorities. Couldn’t agree with you more Sarah, i recently discovered another species who was most likely exterminated by human acts. I say most likely because there have been recent sightings on this animal but nothing concrete has occurred. The thylacine or tasmanian tiger was that animal in which i fell in love with when i heard about it. We cannot go on like this, exterminating everything in sight for our own selfish reasoning. I am hopeful but we need to have laws and penalties for when these things occur, a slap on the wrist is not gonna solve any conservation issues we are having. Laws, information, education, and research will help prevent future extinctions.